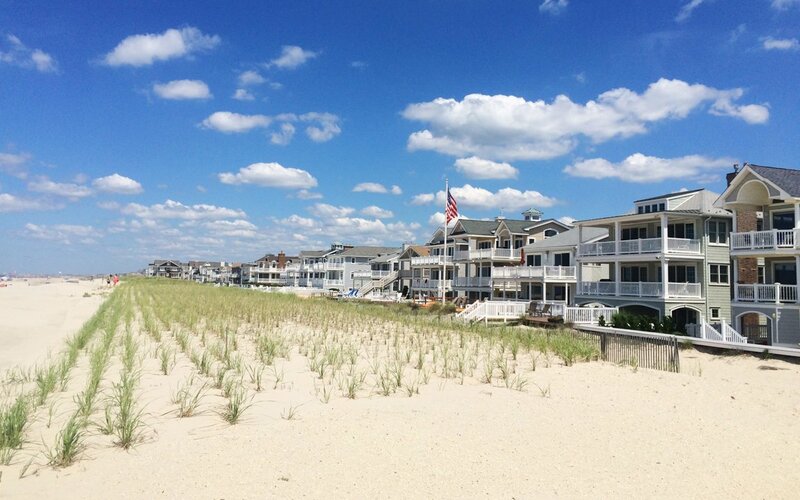 Are you looking for Bay Villa condos for sale in Ocean City NJ? Located on 6th St. leading to the bay. These condos consist of three and four bedrooms both with three an a half bathrooms. Amenities include carport, boat slips, and more. Pet friendly. Nice location directly up the street from Gillian's Wonderland Pier, great businesses on Asbury Ave. and Bay Ave. Across the street from the ball fields and next to Green Acres Bayside Center. Centrally located for easy access on and off the island.